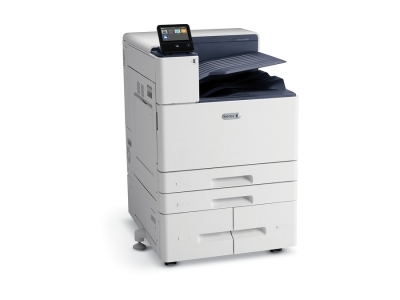 Superior print quality and unrivalled performance. 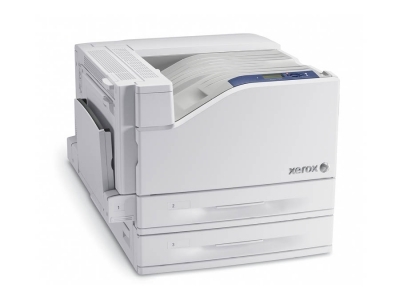 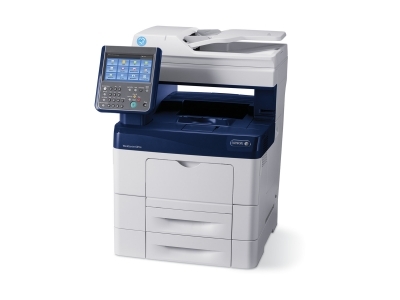 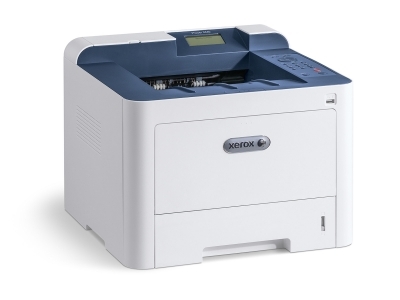 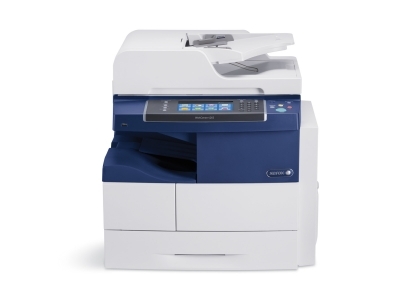 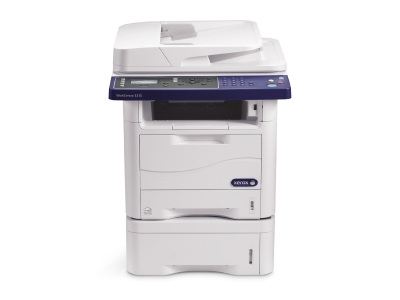 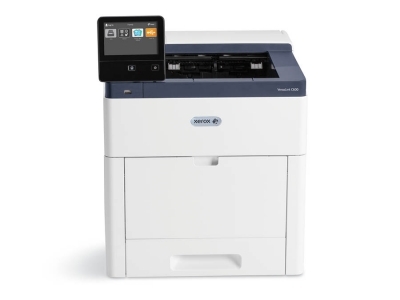 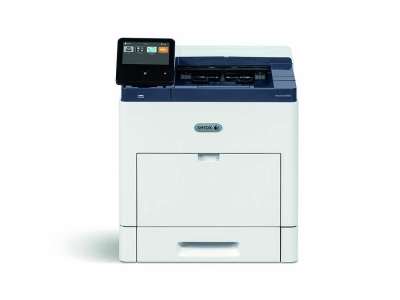 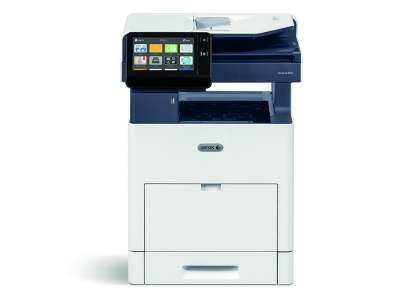 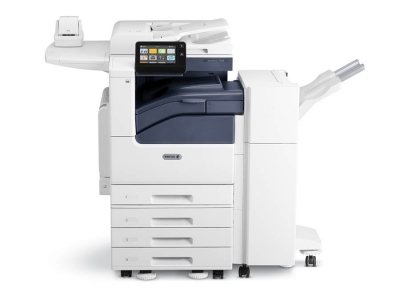 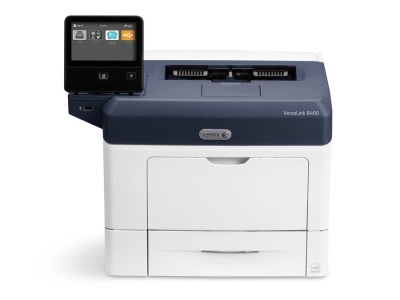 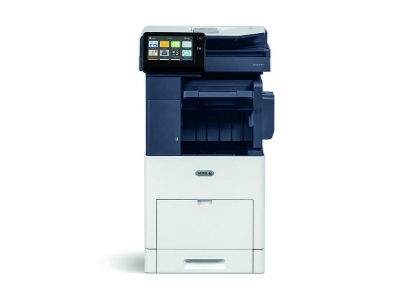 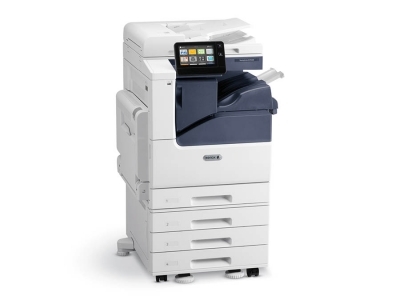 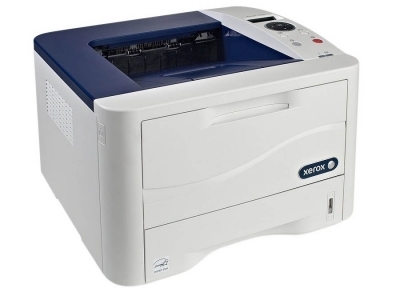 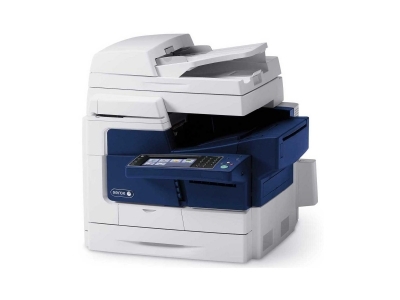 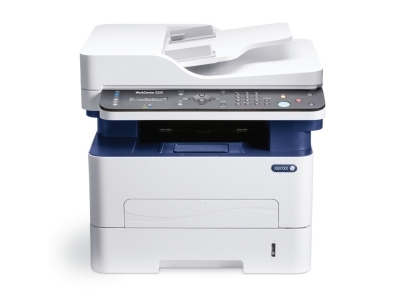 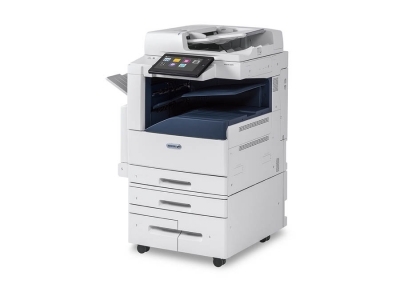 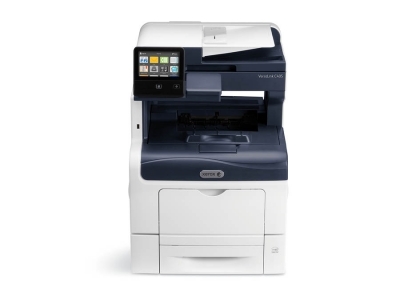 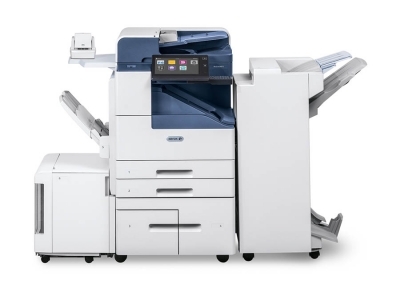 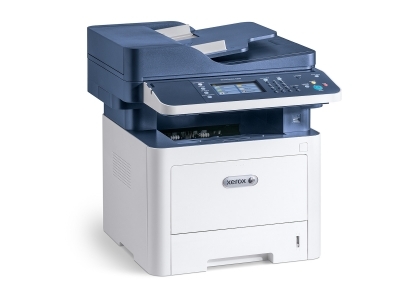 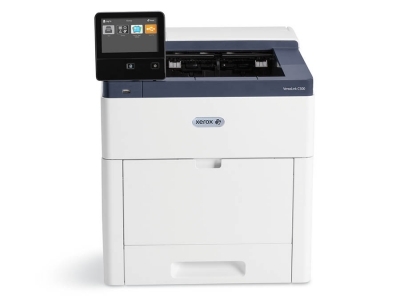 Get exceptional print quality, productivity and ease of use from Xerox office printers and copiers. 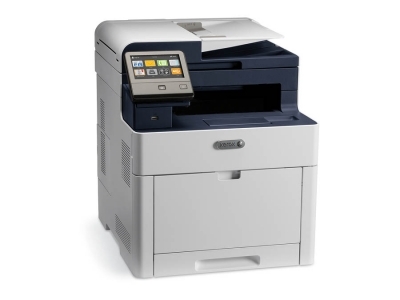 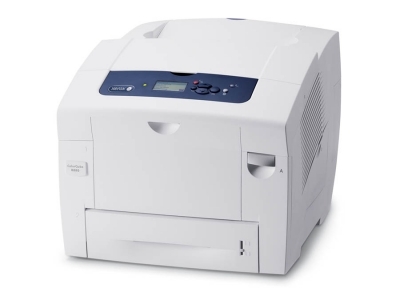 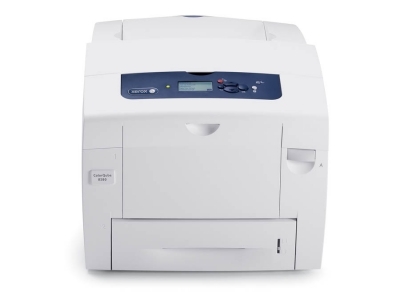 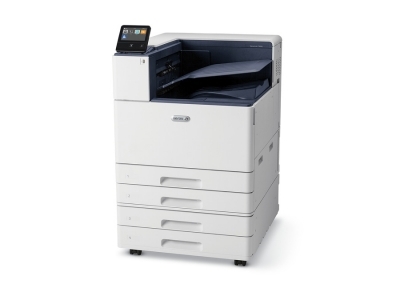 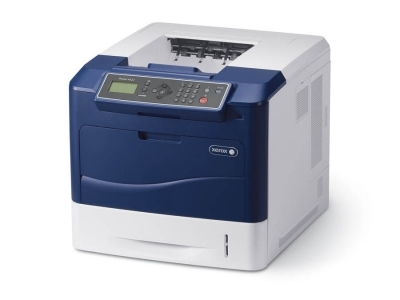 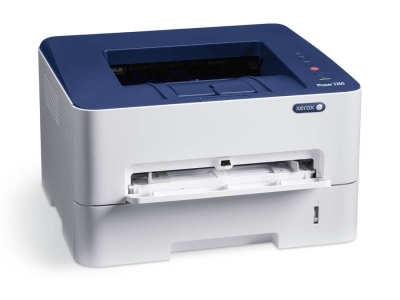 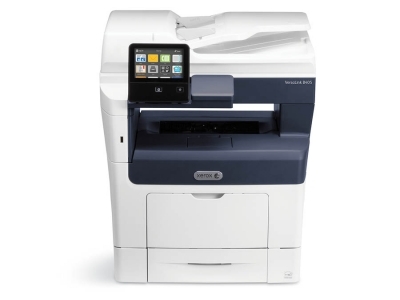 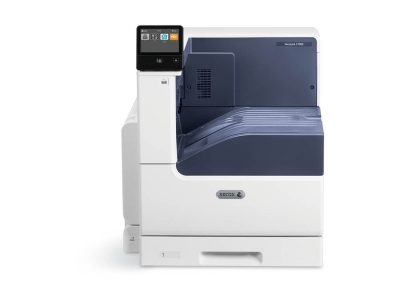 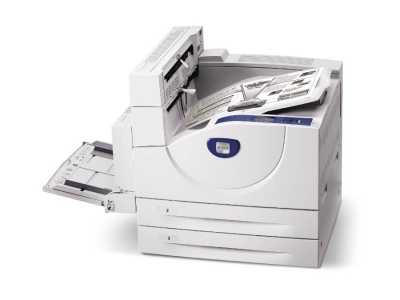 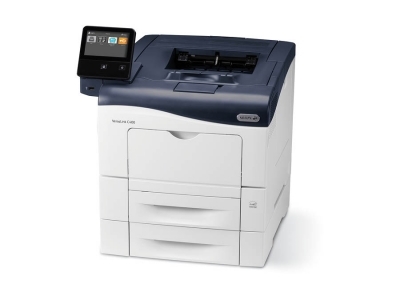 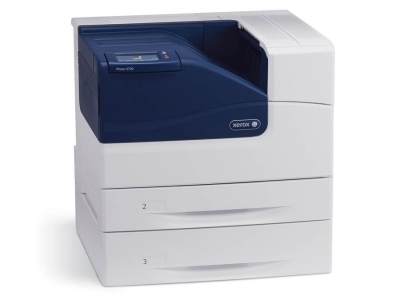 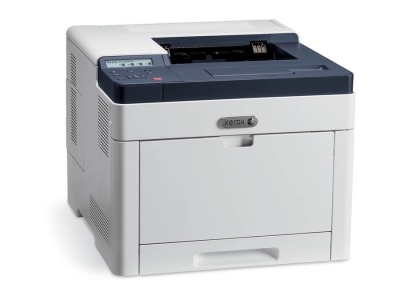 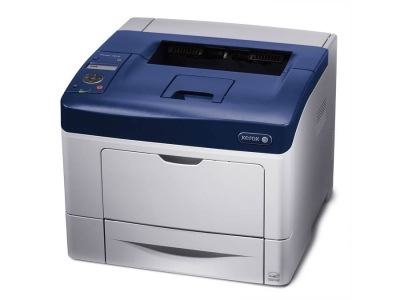 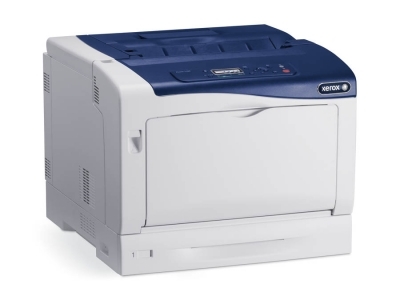 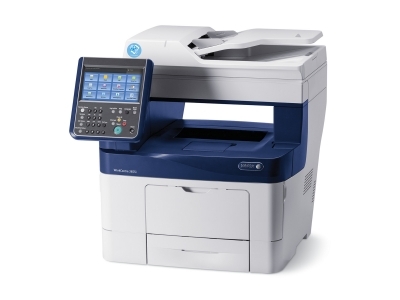 Environmentally responsible ColorQube Solid Ink colour printers and award-winning Phaser colour laser and monochrome printers offer a range of features to meet your office printing needs. 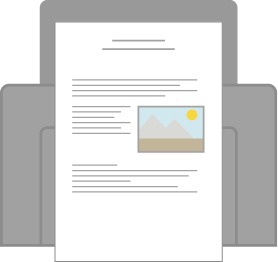 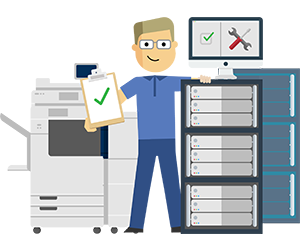 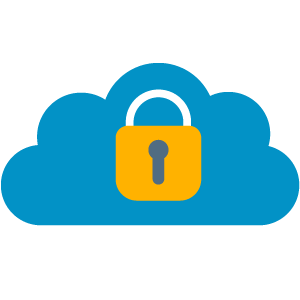 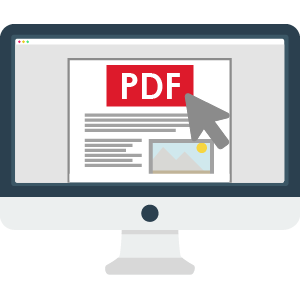 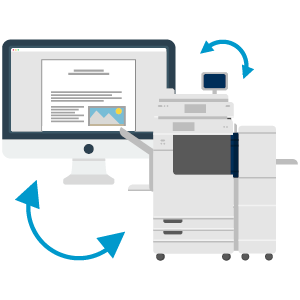 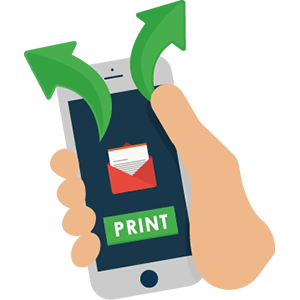 Did you know Managed Print Services can help you to reduce your Print & Copy costs by up to 30%. 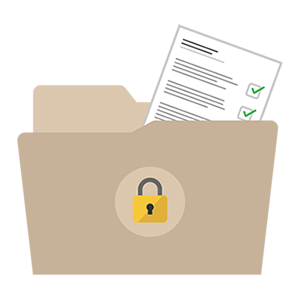 Please fill out your details below so that we can contact you to tell you how much you could save. 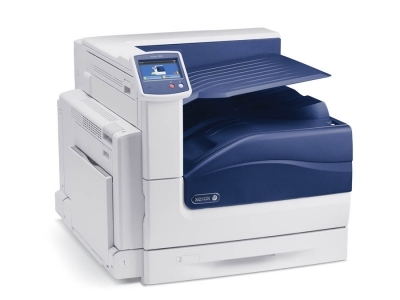 Discover how our Office Printers & Copiers can transform your printing capabilities.